The average person has 27 discreet online logins, and most of us reuse the same password over and over which can jeopardizing security. In order to keep your passwords secure, they should be 16 characters long and contain upper and lowercase letters, numbers, and symbols. Unless you’re a prodigy, I doubt anyone can keep track of these different passwords. The good news is that you can manage your multiple emails and logins securely by trying out any of the following approaches. This may sound outdated, but it remains one of the easiest ways to keep track of your passwords. Jot down your passwords on a piece of paper and keep it somewhere secure, like a desk drawer or fireproof safe. Even security expert Bruce Schneier has recommended this method. There are a couple of drawbacks, however. Having access to the document at all times can be a problem. For example, if you were at work and forgot your Amazon login, you can’t access your account until you get home since. Another concern is that if you lose the document or it’s destroyed, those passwords will be lost forever. One way to get around that is by creating a document or spreadsheet and storing it on your computer, flash drive, or the cloud. With the exception of your hard drive, which will eventually crash, that list will remain intact forever. If it’s stored on the cloud, you can access the list from anywhere. However, security is a major concern when going this route. It’s suggested that you only store accounts that you’re reasonably alright with getting hacked, mainly accounts that don’t have any sensitive information stored. Also, never store the file as “Passwords.” Think of a creative name that doesn’t have anything to do with passwords. Password managers store all your passwords for you. They also fill out your login forms so you don’t have to memorize those lengthy and complex passwords. In fact, most modern browsers have some kind of simple password management system built in. For example, in the Chrome browser, it’s found on the “Settings” pane behind “Show advanced settings” and “Manage passwords.” Firefox, Opera, Safari, and Microsoft Edge also have similar tools built in. The mobile versions of these apps will carry the same passwords and logins over to your phone. If you really want to make sure your passwords are extremely secure, then use password managers like LastPass, Dashlane and 1Password. All three work the same way. 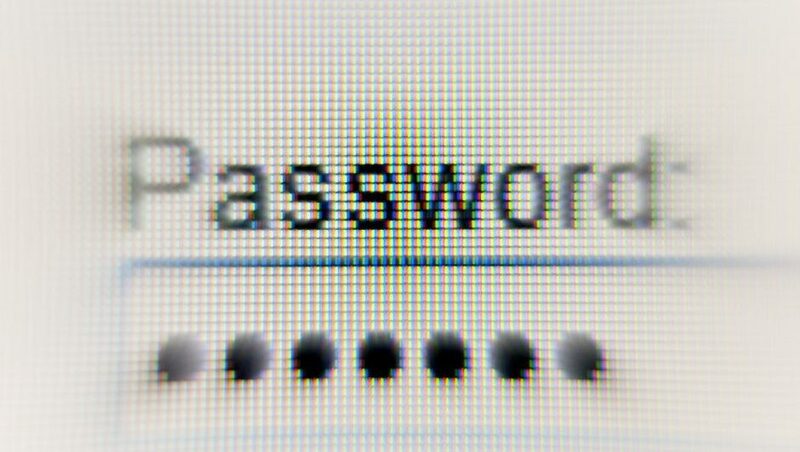 There’s a desktop program or mobile app you use to manage your passwords. The browser extension will automatically log you into your accounts. There is one caveat. You’ll have to memorize your master password. This unlocks all your other passwords, so you need to make sure it’s extra secure. Start by composing a password of at least 12 characters so it’s not vulnerable to any brute-force attacks. You’ve probably seen those “Log in with Facebook” buttons regularly. This is another convenient way to manage your passwords. If you have an account with companies like Google, Facebook, or Twitter, then you can use those logins for certain sites. While it won’t work for every site, social network logins are widespread enough that it can reduce the number of passwords you have. If you do opt for this method, the password you use for your social networks needs to be rock solid. This may be simple, but it’s also inconvenient. Go through the “Forgot your password?” process whenever logging into certain sites.This is time-consuming, so it’s not recommended for sites you frequent. But it’s not a bad backup plan for the websites you don’t visit often. If you haven’t done this already, it’s time to turn on two-step verification for your Apple, Google, Microsoft, Facebook, or Twitter accounts. It adds an extra layer of protection whenever your credentials are used on a new device. This means that intruders will need more than your password and username. They’ll also need a unique code, security question, or biometric like a fingerprint.